The couple who raised nearly half a million dollars for a homeless man after he gave his last $20 to the woman will face criminal charges as will the homeless man for making up the entire story, officials say. "Mark D'Amico, Kate McClure and Johnny Bobbitt will face charges including conspiracy and theft by deception," NBC 10 reported on Wednesday. NBC 10 reviewed a complaint that alleges the three "conspired with one another to make up a false story in order to raise more than $400,000." D'Amico and McClure turned themselves into Burlington County authorities on Wednesday after prosecutors said that they, along with Bobbitt, intentionally prevented those who donated to their GoFundMe page from accessing relevant information that "would affect their judgment about solicited contribution to that fundraising effort." 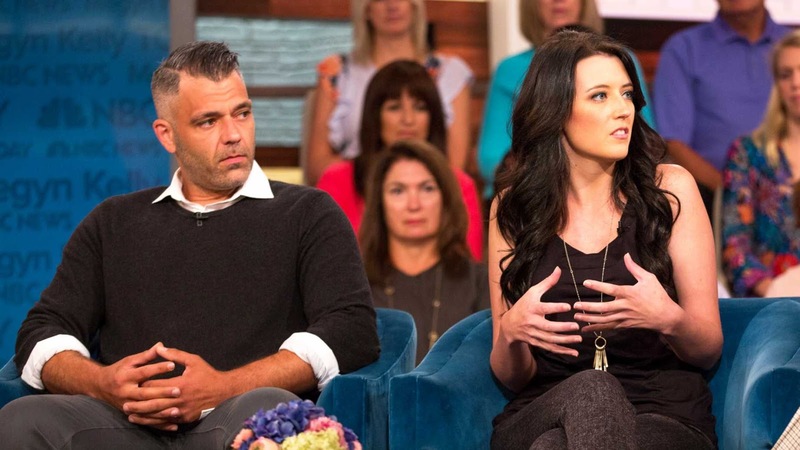 The three gained national attention last year after the couple claimed that Bobbitt gave his last $20 to help McClure purchase fuel after she ran out while driving on Interstate 95 in Philadelphia. The couple came under scrutiny not long after the story broke and the $400,000+ was raised after Bobbitt and his lawyer said that "McClure and D'Amico gave him around $75,000 as well as the vehicle and the camper, but have since learned that the rest of the money is gone." The lawyer for McClure and D'Amico claimed that the couple "spent around $200,000 on behalf of Bobbitt, buying him a used vehicle and a trailer and giving him thousands in cash, which the couple says he quickly spent on drugs and gave away to family members." In September, police arrived at the couple's home and seized a new BMW that they purchased. That same week, GoFundMe announced that Bobbitt would receive "an amount equal to the balance of the funds he did not get from the online fund-raiser set up for him in November." McClure and D'Amico had fired back at Bobbitt when he claimed that they were dipping into funds that were meant for him, accusing him of allegedly spending $25,000 in less than two weeks on drugs in December. "We saw the pattern that was developing," D'Amico said regarding of Bobbitt's alleged drug habit. NBC 10 noted that their source "did not confirm whether or not Bobbitt turned himself in as well."